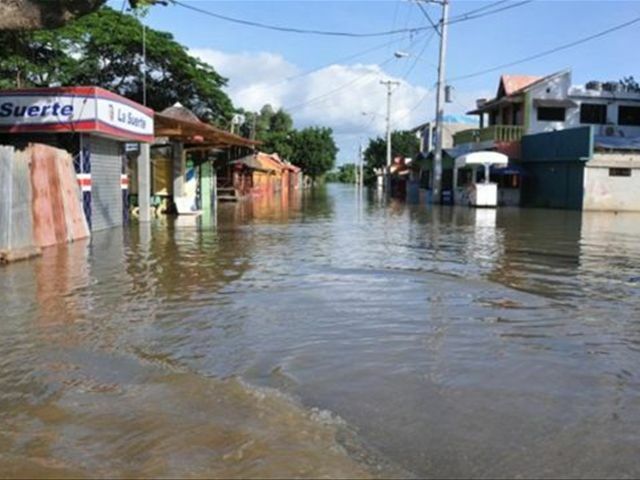 Santo Domingo.- President Danilo Medina on Tuesdayreiterated that once the rains cease, the Government will repair damaged infrastructure. "We’re waiting for the rains to cease to begin work on infrastructureworks that were damaged." Speaking to reporters about the seconddisbursement to beneficiaries of the Economic and Rural Development Program (Prorural), Medina said "we will work in all that we can." The Emergency Operations Center (COE)reported Tuesday that many of the 8,757 people evacuated are currently in shelters,while 35 communities still cut off due to rains mostly over the northern part ofthe country. In addition 100 houses destroyed,1,482 damaged,as well as four bridges and an equal number of roads. The COE said that the majority of the evacueesare in Duarte (central) and Montecristi (northwest)provinces.